Euthanasia is an overdose of barbiturates that stop a dog’s heart. The fluids are administered through an intravenous catheter or an injection, and it is painless when done properly. When it’s your dog being euthanized you can choose whether or not you want to be present. 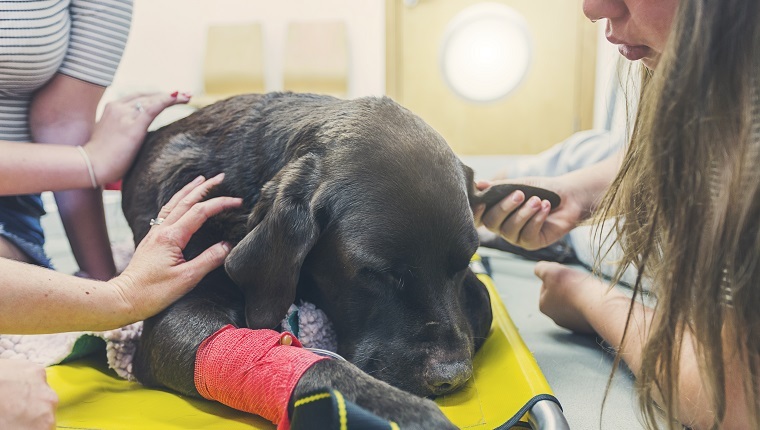 Some veterinarians will come to administer euthanasia for your dog, which can be a good idea if your dog finds going to the clinic or pet hospital stressful. What’s The Procedure For Dog Euthanasia? Some clinics give the dog a sedative first because many pick up on what’s going on, and get anxious. But it isn’t standard practice everywhere, so you may have to ask for it if your dog is being euthanized. Most veterinarians use a seizure medication called pentobarbital, which causes the heart and brain to shut down when given in high doses. This is administered intravenously. Certain dogs, like some humans, are more reactive than others and will scream or whine in response to the injection, which can be disconcerting, to say the least, at a time when emotions are already fraught. What most people are not prepared for is how quickly the euthanasia solution works; death occurs in just a few seconds. You’ll probably feel your dog relax, and then it’s over. Sometimes you may hear what sounds like a gasp coming from your dog after he has died; that’s simply air being exhaled by the lungs. The nerves can twitch for a moment, too. Sometimes the dog urinates. These are involuntary reflex actions after death and aren’t painful, but they can be disturbing to watch. Unlike in the movies, your dog’s eyes will probably not close automatically. Some shelters put down dogs that they consider unadoptable. These can include dogs that have aggressive tendencies, dogs that are too old, dogs that have illnesses or deformities, or dogs that remain at the shelter for too long. No-kill shelters seek to place every dog that comes into their care with loving homes, though there are still circumstances where they may choose to euthanize. Dogs that are deemed dangerous by a court after a bite incident or serious signs of aggression can be sentenced to euthanasia, as well. 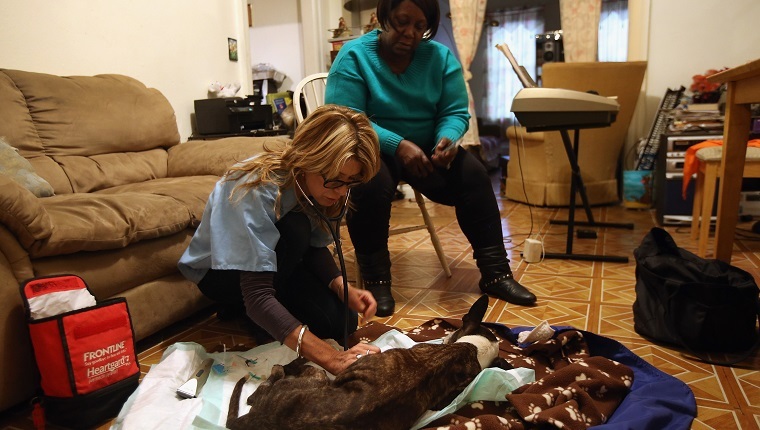 Euthanasia can also be a humane way of ending the life of a dog that is suffering. As for whether or not you should euthanize your own dog, there are many questions you need to ask yourself. 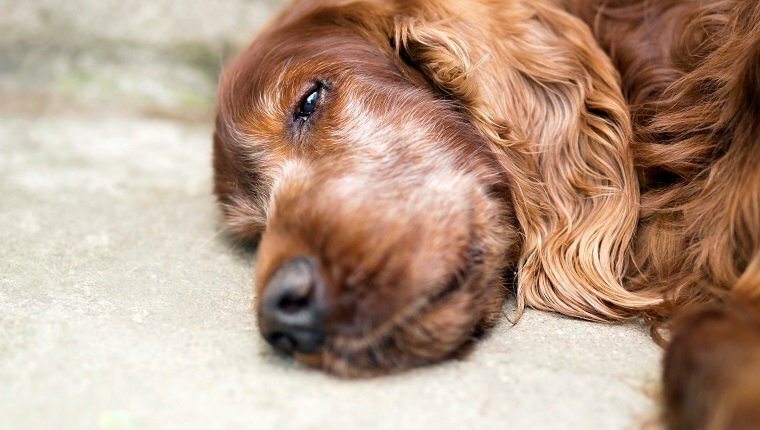 Is your dog sick with no hope of getting better? Is your dog unable to maintain basic functions such as eating, moving, going potty, or sleeping through the night? 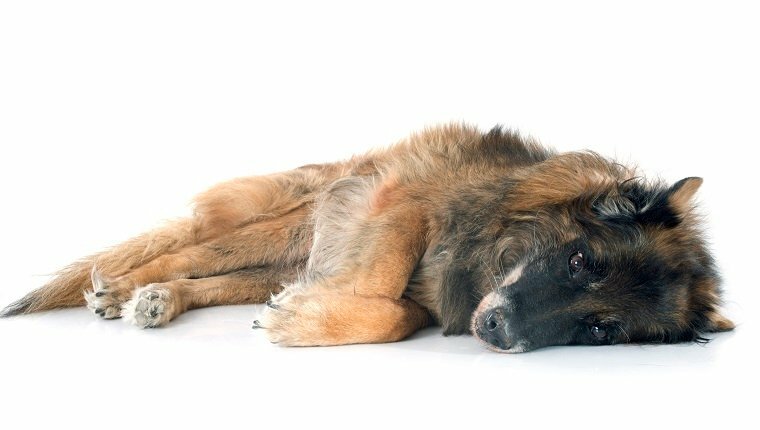 Is your dog in pain? Discuss these questions with your veterinarian before you make a decision. When you do decide, you’ll be doing it for the right reasons. Should I Be There When My Dog Is Euthanized? The only right answer is the one that makes sense for you. Your dog would probably appreciate you being there, as painful as it may be, but it is your choice. If you feel your children won’t understand or think you’re harming the dog, or if their own emotions will upset the dog, it may be best not to have them there. For a mature child who asks to be present, it might be fine. You can always ask for your veterinarian’s opinion, as well. Even though you may feel you can’t make any more decisions, try deciding beforehand what to do with the body. If you haven’t made burial arrangements in advance, your clinic can provide group cremation (in which you do not receive any ashes), individual cremation (in which your dog’s ashes are returned to you), or you can bury the body. An autopsy can be performed with any of these choices. 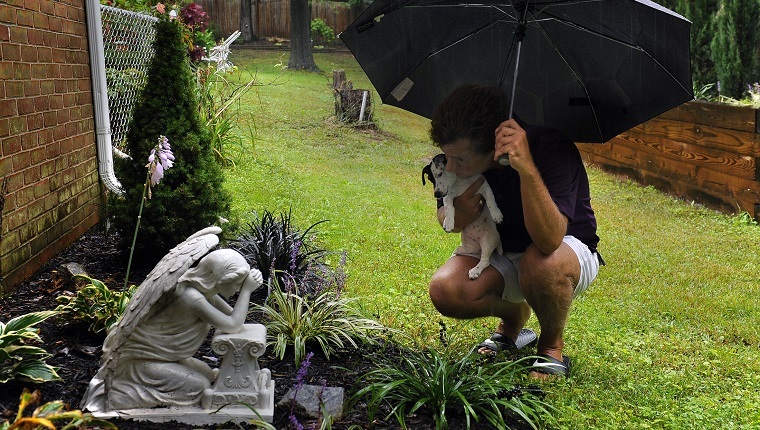 Be aware that municipalities have regulations about whether or not pets can legally be buried. While it’s not usually a concern in rural areas, it’s typically illegal in cities. Bottom line: Euthanasia can be a humane option to end suffering.